WASHINGTON - The White House says President Barack Obama will award the Medal of Honor to a former Army sergeant for courageous actions in Afghanistan. Kyle J. White will be the seventh living recipient to be awarded the Medal of Honor for service in Iraq and Afghanistan. White currently lives in Charlotte, N.C. and will receive the honor at the White House on May 13. 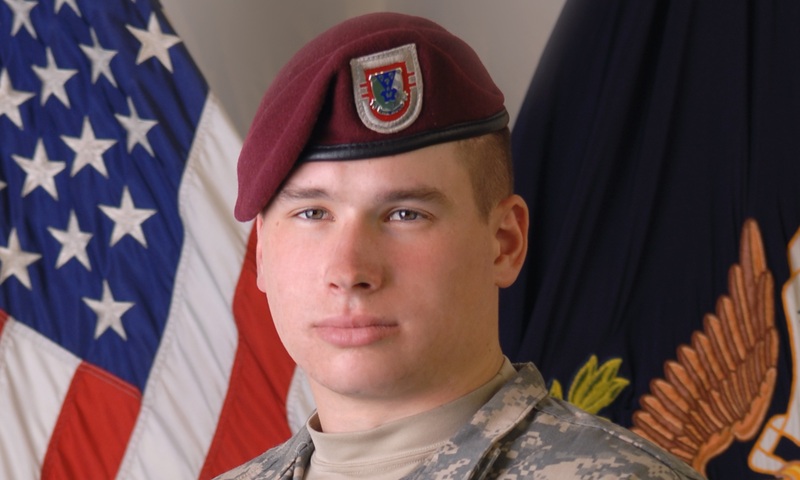 White spent more than a year on a combat tour in Afghanistan. He's being honored for his actions as a platoon radio telephone operator during a Nov. 9, 2007 combat operation in northeastern Afghanistan's Nuristan Province. The White House did not provide specific details about White's actions. The Medal of Honor is awarded to service members who distinguish themselves above and beyond the call of duty.